I just ordered the front subframe from you folks. Any word on the rear frames? ETA? Estimated weight reduction? And whether you will provide an additional discount for forum members that have already purchased the fronts? Good questions my man !! didnt know there was a rear one in the works? Some of it, but I doubt it's cromo, so still some improvements available I'm sure. looks like Jotech got one installed without much issue! now it offers 40% mass reduction ! It now almost 9 kg ~ 20 lbs less than OEM unit. Still working on the rear. ETA for prototype is around September. Yes there will be some kind of extra discount for customers that got the front. Edited by albertracing, 15 July 2018 - 07:03 AM. What will the differences of the 3 versions be? Version 3 is already at production for Fastech Motorsport. All future subframes will be ver 3. We gained lot of experience and information form the customers and that led us to design the of a new lighter subframe version. The differences are mainly in metal sheets and piping. After 9 months of work we can show you how the rear light weight tubular subframe for Nissan GTR R35 will look. It is probably another 2 months before we finish the first prototype. Weight reduction will be around 40%. The OEM subframe weights 27.5 kg. The price will be announced after prototype is finished. Wow, that is absolutely incredible! I know Albert since 2004. He is a good honest man and great specialist! His products are worth the money! 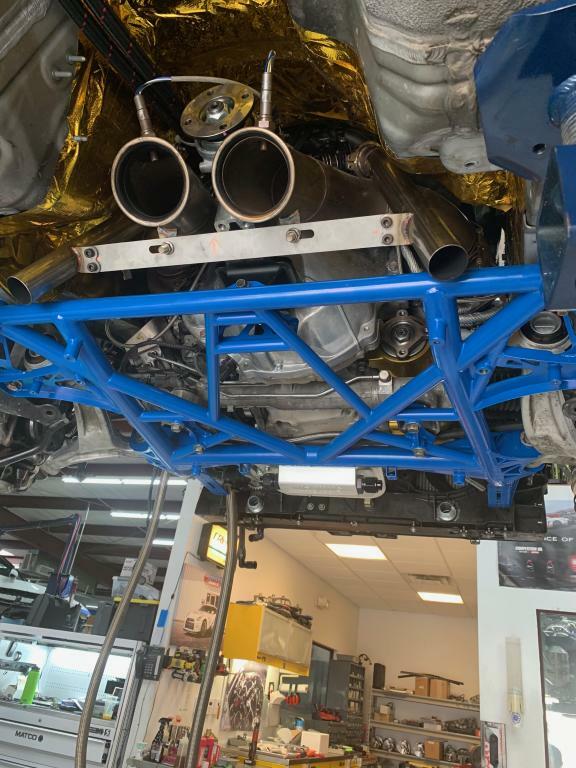 Finally got the subframe installed! Super nice piece. Everything fits well but the tolerances are high when you mount the frame back to the car. Watching the shop guys do it, I would not want to do it in my garage. in person it looks great and love the access tot he bottom of the car. Looks great Bob! Doug says he had no issues with my AK tubular subframe install as well. Good product! 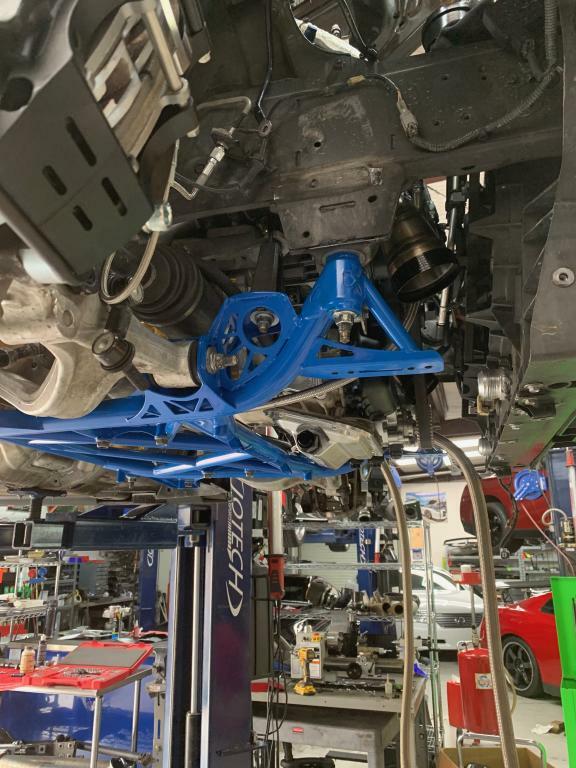 Rear lightweight Nissan GTR R35 subframe prototype finished and is ready for test fit next week. 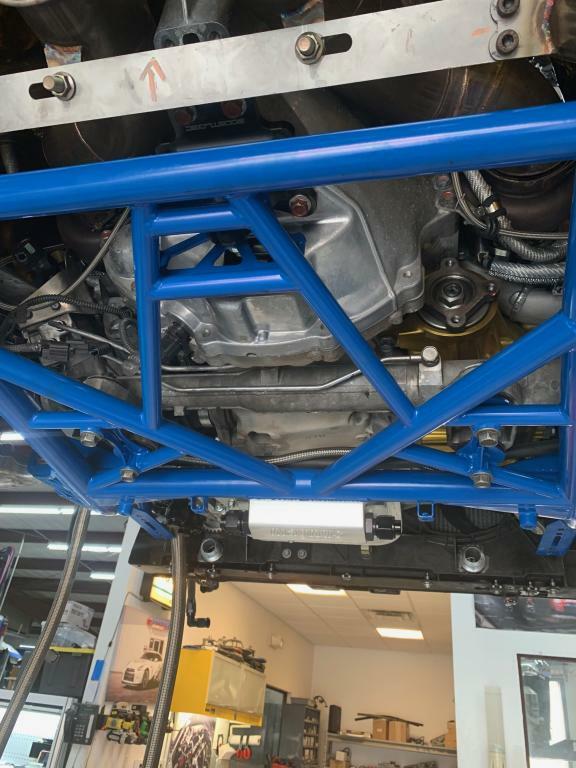 The subframe is made from T45 piping that is stronger than Cr-Mo. It will work with OEM or aftermarket wishbones. Weight saving will be around 12 kg. They will have polyurethane mount or solid aluminium rear gearbox mount as an option and it will be powder coated black. The subframe will come with removable aluminium bottom that will enable dropping the gearbox without the removal of the subframe.